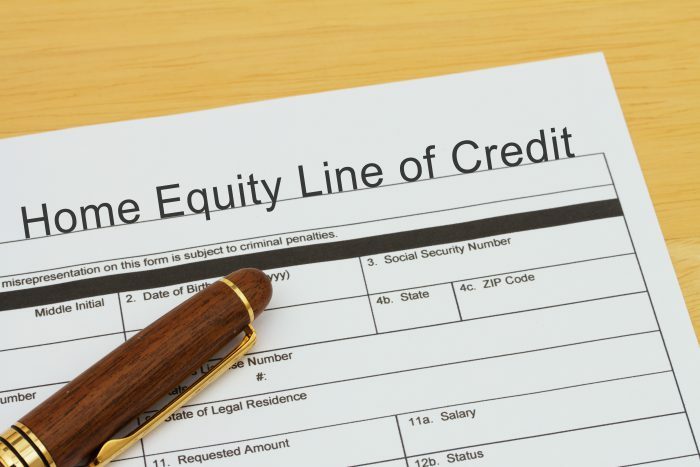 Home equity line of credit (HELOC) balances are growing more than twice as fast as mortgages, shows a new report by CMHC. That will certainly raise more eyebrows in Ottawa. The government has been closely surveilling HELOC risk for a few years now. Their concern: homeowners are relying too much on HELOCs, taking on debt that’ll slow their consumption in the future and burning through their home equity. With the lowest HELOC rates up 1.00 percentage point in the last 12 months, monthly payments on HELOCs are rising. As of fourth quarter 2017, CMHC pegs the average HELOC payment at $479 per consumer with a HELOC. That’s a 7.2% jump versus just the prior quarter. As we’ve written before, the feds are not behind the curve on this trend. There’s a real chance we could see new HELOC rules announced in the next 18 months. CMHC also notes that fewer people are getting mortgages these days (as a percentage of the population), but the mortgages they’re getting are becoming larger. That’s in keeping with recent mortgage growth data, which shows mortgage balances growing at their slowest pace since 2001. And more people may be co-signing for mortgages, CMHC suggests. It’s a trend that could continue as escalating home values and rising rates make it harder for borrowers to qualify on their own. Not surprisingly, young “mortgage holders under 25 had the highest average number of borrowers per mortgage loan,” the housing agency said. Fortunately, delinquencies rates among mortgage borrowers keeps declining for all age groups, thanks largely to tighter underwriting rules. Note: This doesn’t include borrowers using private lenders, which are generally not tracked by Equifax. So this 4.1% is likely an underestimate. Compare that to average disposable income, which grew 2.5% in the same timeframe. Are there any plans for the government to tighten rules on HELOCs? I’m a current (firsttime) homeowner and considering getting one in order to consolidate some debt and thinking it may be best to do that sooner rather than later. Thanks love your site!